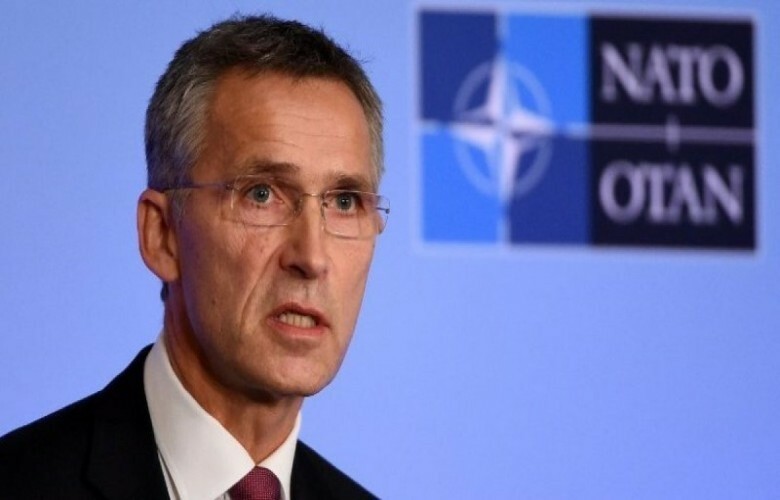 NATO has plans to neither reduce the presence of its forces nor KFOR Mission in Kosovo, NATO Secretary General Jens Stoltenberg told Serbian Prva TV, adding the reason of NATO presence in Kosovo is to protect all the people and the Serbian community. Asked why the pogrom against the Serbs in Kosovo happened in March 2004, if NATO guaranteed security, SG Stoltenberg responded KFOR is there to protect the Serbs and they would be active, if needed, recalling that they have major authorization given by the United Nations. He also added, they would try to have enough presence of armed forces that shall remain there.